Casio is a Japanese electronics company. 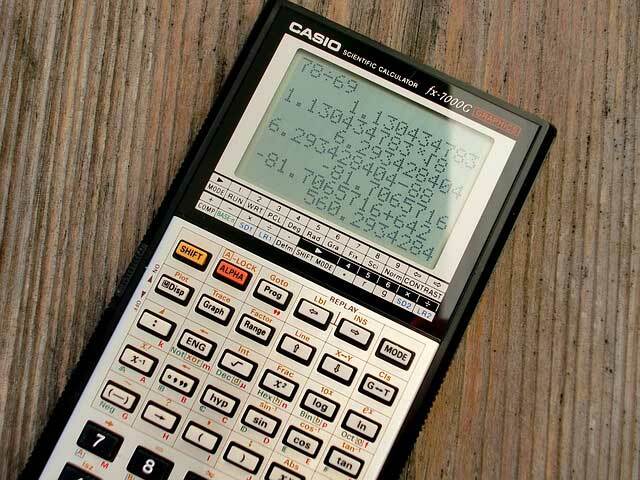 Today, Casio’s global product line includes digital cameras, mobile phones, electronic dictionaries, calculators, musical instruments, projectors, cash register systems and electronic components such as LCD displays. But watches are one of their specialties, too. Casio was one of the first producers of digital wristwatches and has been known to incorporate many features into small wristwatches (such as stopwatch, digital compass, altimeter, air pressure gauge, thermometer, GPS, digital camera, remote control). 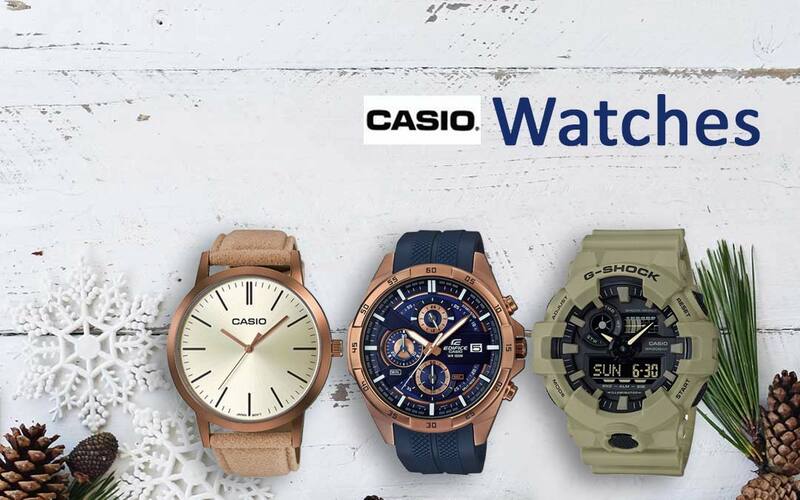 Since 2000, Casio has also been offering radio-controlled watches that are working worldwide as well as classically designed analogue watches. In our shop you will only find watch models. But there is a very broad range, as we will show in the following examples. With many different series and a variety of functions and designs, Casio offers a fantastic range of products. 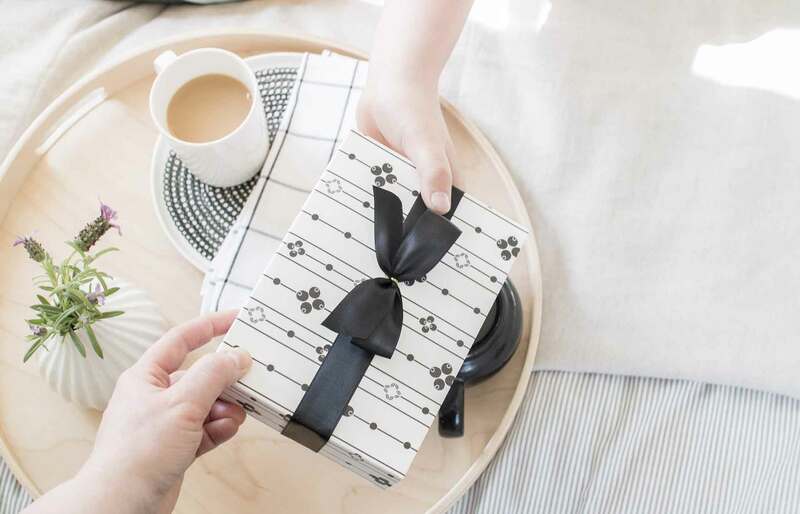 With these options on men’s and women’s watches, we promise you to find the perfect gift for your loved ones! This model is a ladies’ wristwatch from the Collection series. It has a light brown leather strap and a rosé-gold-coloured stainless steel case. The dial is coloured in white and cream with a black bar index and rosé-gold-coloured hands. 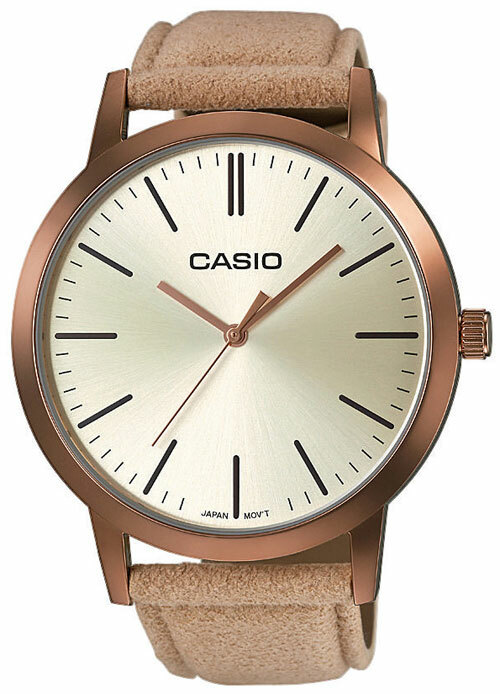 With this novelty Casio shows a new simple, but beautiful facet. 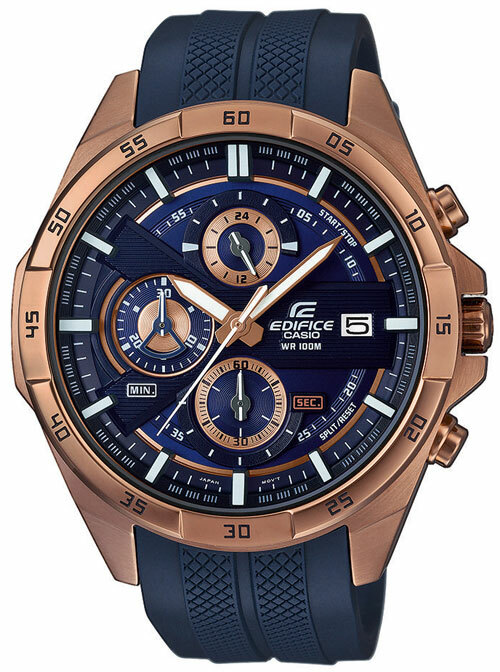 This men’s watch by Casio belongs to the Edifice series. It impresses with its blue resin bracelet in combination with the rosé-gold-coloured stainless steel case. This colour combination is also strongly represented on the dial. It is a chronograph watch, in which the hands are also coloured in rosé-gold. 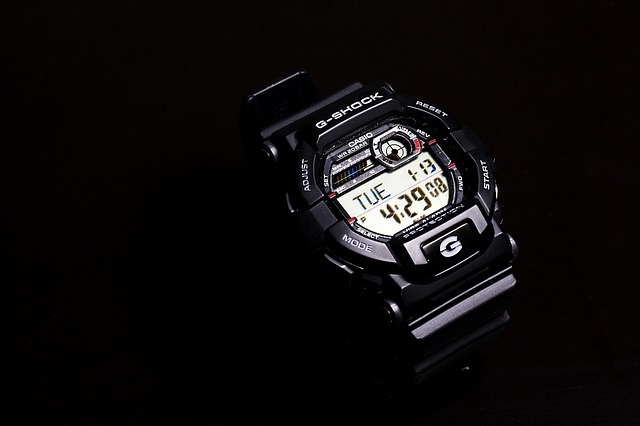 Due to the stop function, the watch can also be used as a sports watch at the same time. Functionality combined with design! 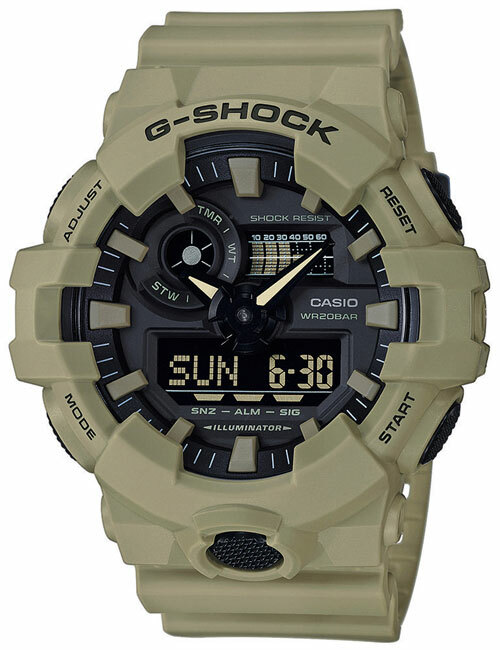 This men’s watch is part of the popular G-Shock series. It stands out for its special design which has a digital display. This model is also a multifunctional watch and works as a diver’s watch. It has a high water density of 20 bar. The bracelet is a light brown-olive resin bracelet and the dial is black. It has many functions, including a stop function and a snooze function. The watch also offers a world time function and an automatic calendar. The wooden watch Laimer 0109 Capri for everybody!